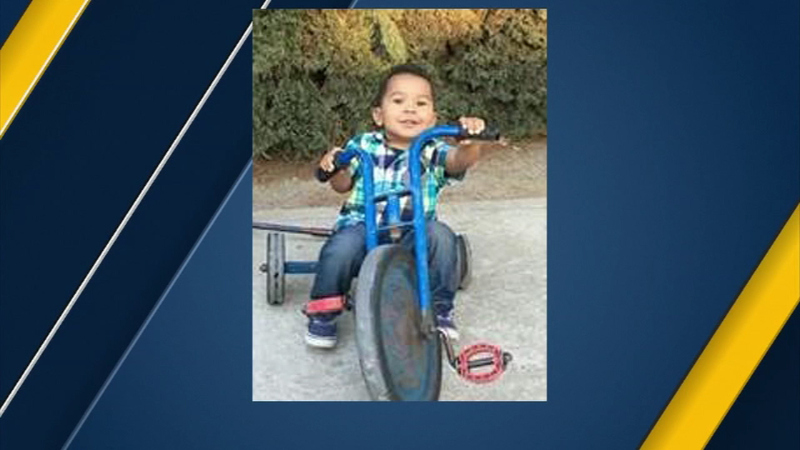 A toddler was taken off life support after officials said he was strangled by his necklace while taking a nap at a California daycare center. 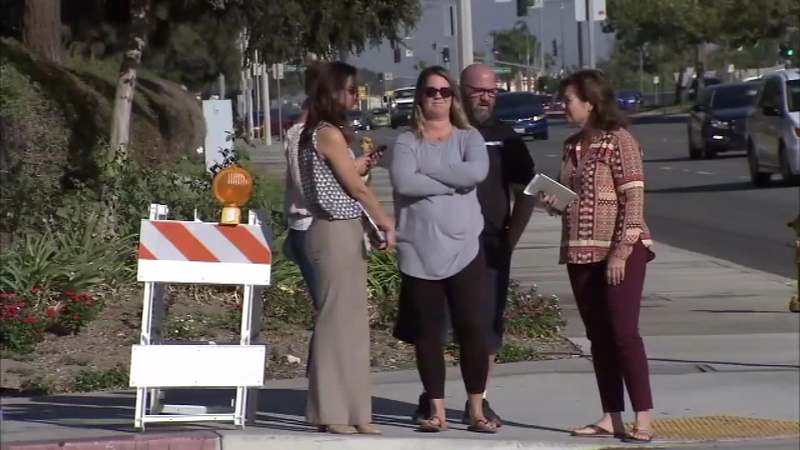 FONTANA, Calif. (WPVI) -- A toddler was taken off life support after officials said he was strangled by his necklace while taking a nap at a California daycare center. 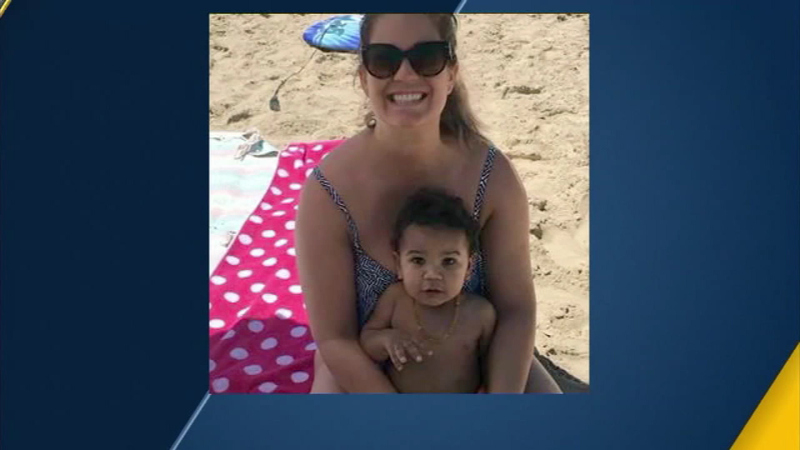 Danielle Morin said she dropped off her son Deacon on Wednesday at Little Impressions Daycare in Fontana, also known as Marriot Daycare. When she returned at about 5 p.m. to pick Deacon up she found paramedics working to revive the 18-month-old. Danielle Morin said the daycare staff told her the amber-teething necklace Deacon was wearing strangled him during his nap. But Danielle Morin said she believed there was more information that the daycare staff wasn't telling her, including who performed CPR on Deacon. 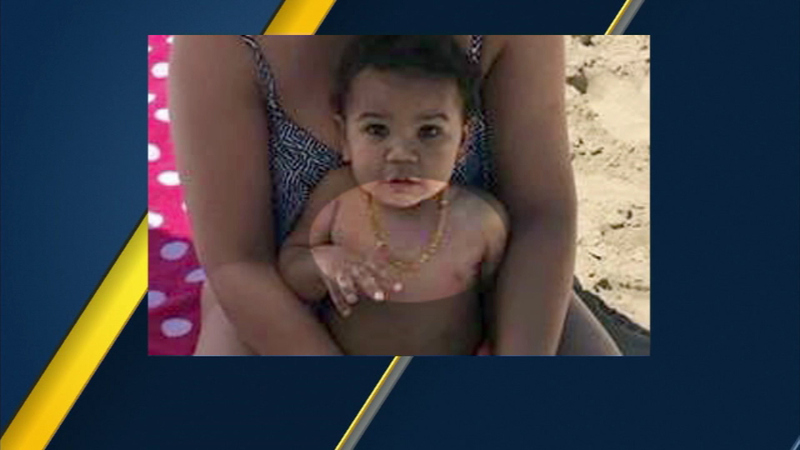 An investigation was underway by police and social services after officials said a toddler was strangled by his necklace at a daycare in Fontana. 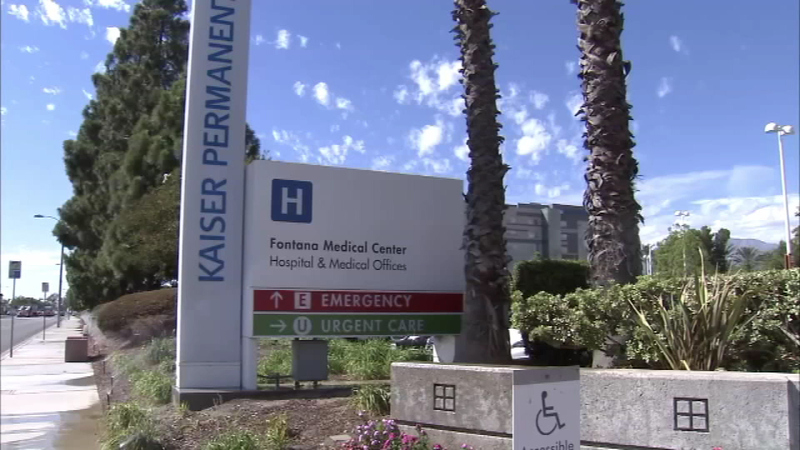 The child was rushed to Kaiser Permanente hospital in critical condition. Danielle Morin made the decision to remove Deacon from life support at 3:01 p.m. on Monday. Danielle Morin said police were investigating Deacon's death, but have not provided answers for her. She wants Little Impressions shut down. 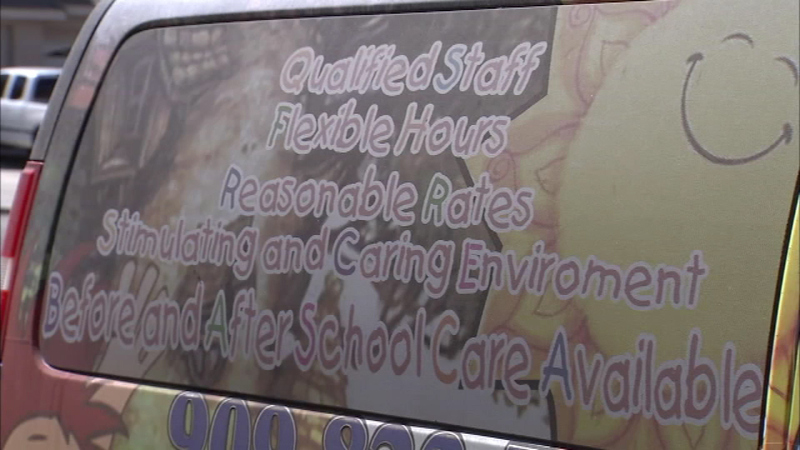 The daycare operates out of two homes, licensed under the name Jimenez Family Child Care, and both are under investigation. 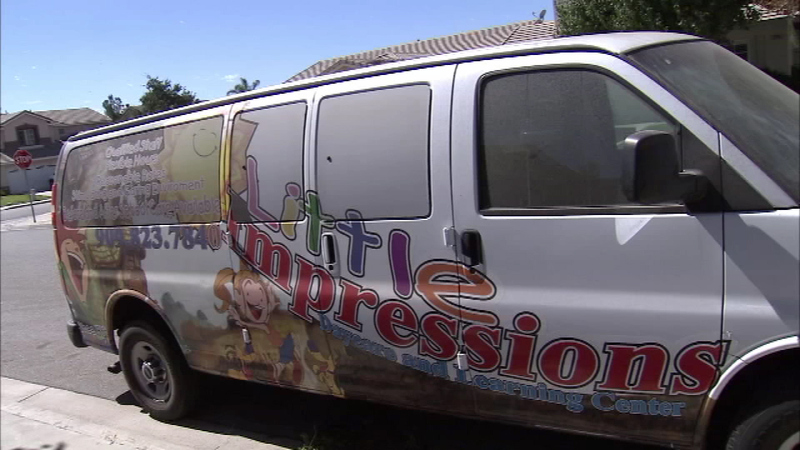 According to the California Department of Social Services, which issues licenses, the in-home daycare was cited numerous times in 2015 and placed on probation for three years. 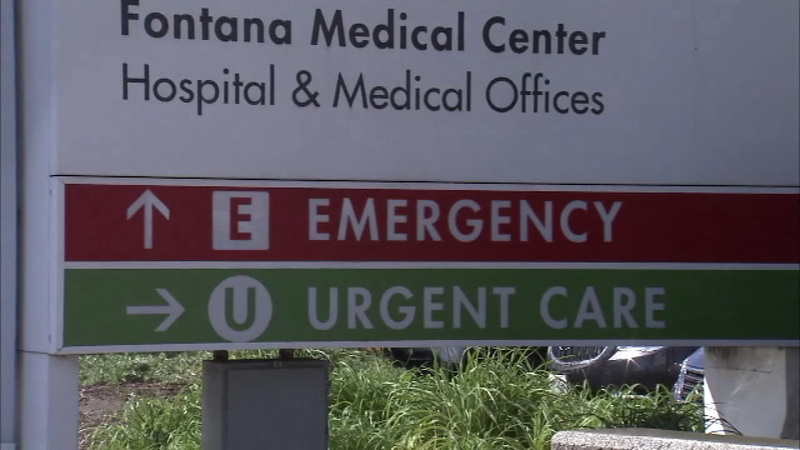 A spokesperson for social services confirmed they were investigating Deacon's death along with the Fontana Police Department. Danielle Morin said as a single mother, Deacon was her whole life. She was in the process of donating her son's organs. A GoFundMe page has been established to help pay for Deacon's medical bills and funeral cost. You can learn how to donate here.